Welcome to our latest newsletter packed full of the latest going's on at Cheshire's friendliest Golf Club! 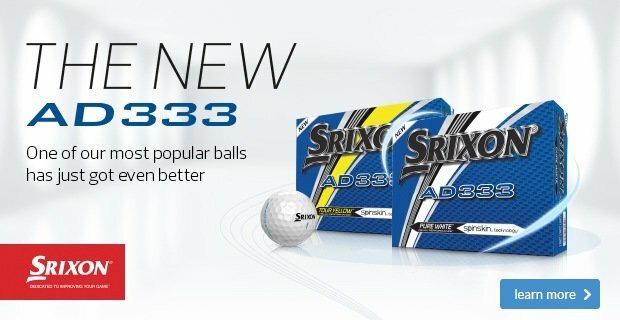 How would you like a FREE sleeve of ProV1 balls and a FREE lesson? 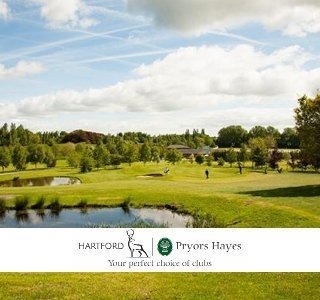 There was a very select field teeing off on Saturday in the Hartford Masters competition which is the only event we play all season where players have to qualify for the right to play, so it really is the best of the best competing. Interestingly up until Saturday there had never been a repeat winner of the Hartford Masters but this was set to change at the weekend! Six handicapper Kieran Underwood was first out and he had come up with a conservative strategy to tame the course, this resulted in some very steady golf and over the 18 holes Kieran recorded a very impressive total of 14 pars with just 3 bogies and 1 birdie to set up a clubhouse leading score of nett 65. It wasn't until the last group came in that Kieran had a challenger to his score as Dave Johnson returned to form with a nett 66, Dave's only blemish was a double bogey on the first hole but after that he played some great golf but had to settle for second place. Alan Nevin finished in third place on nett 69. So Kieran is the first double Masters champion and it caps off a successful Summer for him in which he's also won the Barnes Trophy, as you can see the green jacket should fit Kieran a bit better this time - when Kieran first won the Masters in 2013 he was a lot smaller and just 12 years old and playing off a 17 handicap! 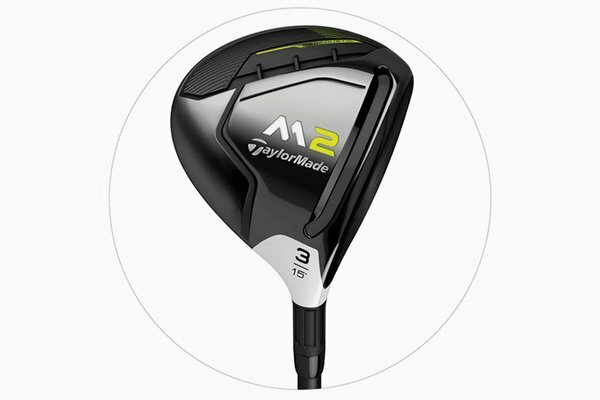 Last week we told you that our new fitting clubs had arrived from Titleist and they have already been popular, we've now got the new 718 demo irons and 818 hybrids along with a huge array of shafts available for fitting sessions and to celebrate this fact we are holding a Titleist Fitting Day this Saturday from 10am - 2pm. 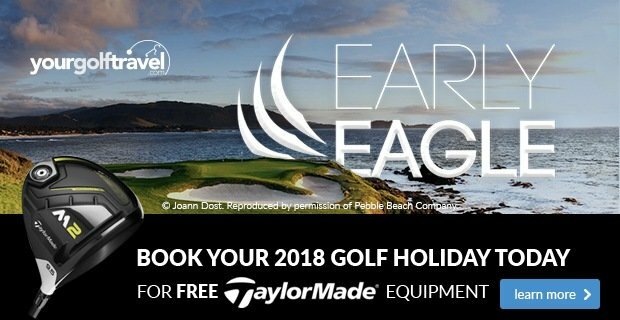 On Saturday you can book a Titleist fitting session with our professional Adam Powell who will be on hand to give you some expert advice on the new range of clubs, they really are the best and the most complete range of irons and hybrids we've ever seen - there is definitely something in the range to suit every golfer. 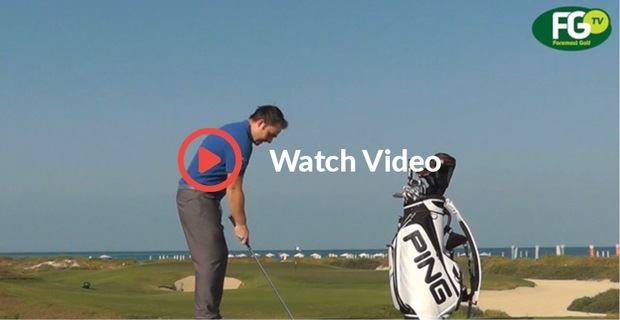 Have a look at this great video from Titleist with the background to how they create a new range of irons. 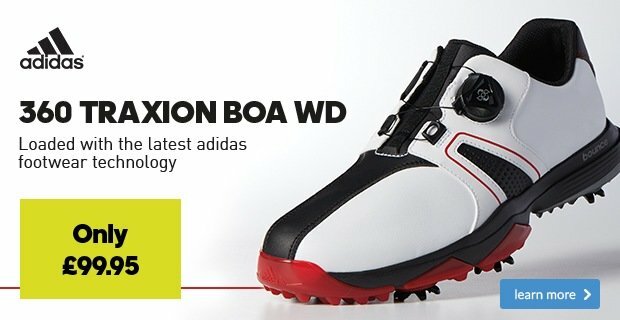 And here is the icing on the cake, as well as the FREE fitting for anyone that books a session we will also give you a FREE sleeve of Titleist ProV1 balls.....AND if you purchase a set of irons or a hybrid on the day we will also give you a FREE follow up lesson with Adam, so we really are giving you a great deal! We are limited to just 6 slots on Saturday from 10.00am – 2.00pm to book please contact us here as soon as you can before the day fills up, you really don't want to miss out! There is just one competition left this summer as we play the President's Trophy on Saturday, but the competitions don't stop as we enter the winter season. The October Medal starts off the winter season on Sunday 1st October at 11am and the Winter League starts on Saturday 21st October - so there is still plenty of time to enter the Winter League, it's a pair’s board competition and the entry sheet is up on the noticeboard, the entry fee is £5 per pair. Click here to view the full winter fixture list. Please note that the 3 Club Challenge has an earlier start time of 10:04am and the first round of the Winter League starts at 10:36am. The ladies played their final honours board competition of the summer last Thursday as they played the Midweek Trophy. In third place was Lady Captain Sandra Peake with 33 points, second place for the second week in a row went to Elspeth Forbes on 35 points in which she scored at least a point on every hole. The winner was Audrey Kettle who scored 36 points and this was despite not scoring on the last hole, it's a well-deserved victory for Audrey and great to see her getting her name on the competition honours boards for the first time, we're sure it won't be the last occasion! 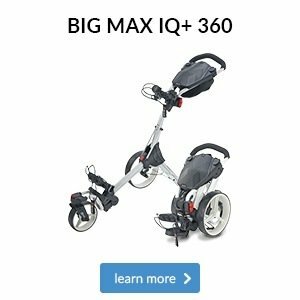 We won't mention Di Sommerville and her electric trolley's run away trip into the 5th pond, and make sure that if you see her don't mention it (sorry Di!). The Seniors Summer League drew to a close on Tuesday as they played the 6th and final round, with the best 4 of 6 scores to count, Bob Griffiths held a commanding 4 point lead over Tony Ledson but things turned out pretty close in the end. Bob scored a steady 16 points but Tony made things interesting by scoring an excellent 19 points, this meant that each players best 4 scores gave them both a total of 79 points, the only way to settle the tie was to go to the next best score for each player and this gave Bob victory by the closest of margins! Hard luck for Tony who came so close to winning but well played to Bob who led the league all the way through the summer. The winner of the final round was Mike Eddison with 22 points, Mike had also won the previous round showing that he's in top form and if he had played a bit more over the Summer he surely would have also been in contention to win the main prize. Second place went to Steve Denne on 21 points. 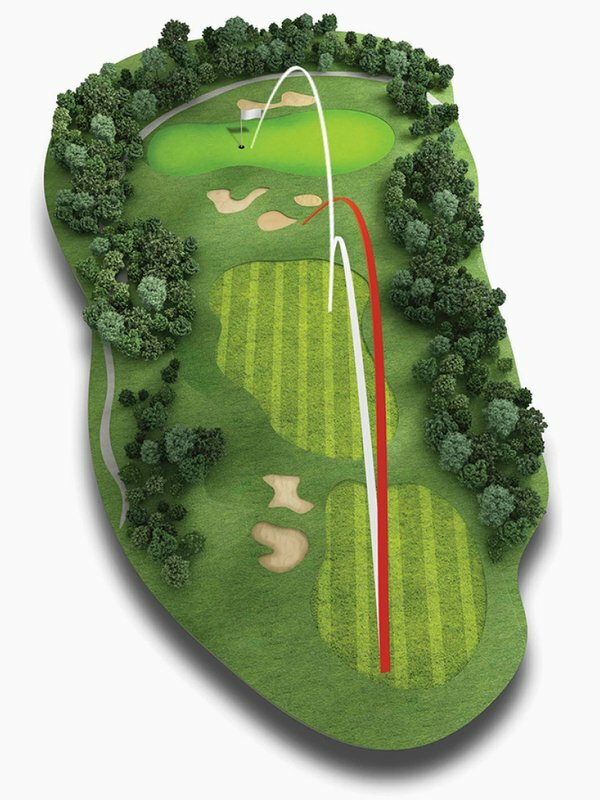 In the final of the Seniors Knockout Trophy, Andy Goolding defeated Geoff Dodd by the margin of 4 and 3, it was a close game up to the 12th before Andy hit overdrive and won 5 holes in a row! It's sometimes hard to get excited about autumn/winter clothing but as the weather turns colder this type of thermal and waterproof clothing becomes invaluable and it's often much more technical in design and features than summer clothing. 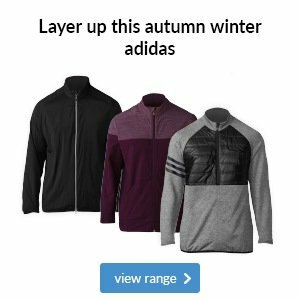 This week we thought we'd highlight a new arrival from adidas in the form of their impressive new ClimaHeat Primaloft thermal jacket. The key to the jacket's exceptional warmth is the Primaloft insulation which gives warmth without bulk and without sacrificing breathablity and at an extremely light weight that is also water resistant. 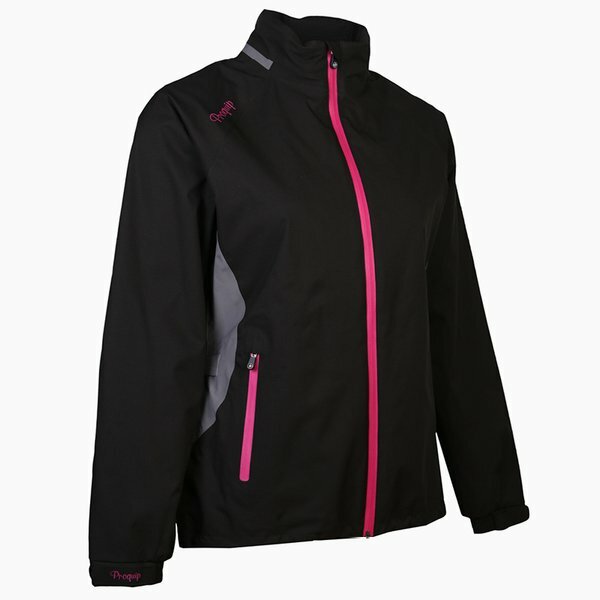 So as well as keeping you extremely warm and dry what else does this jacket offer? 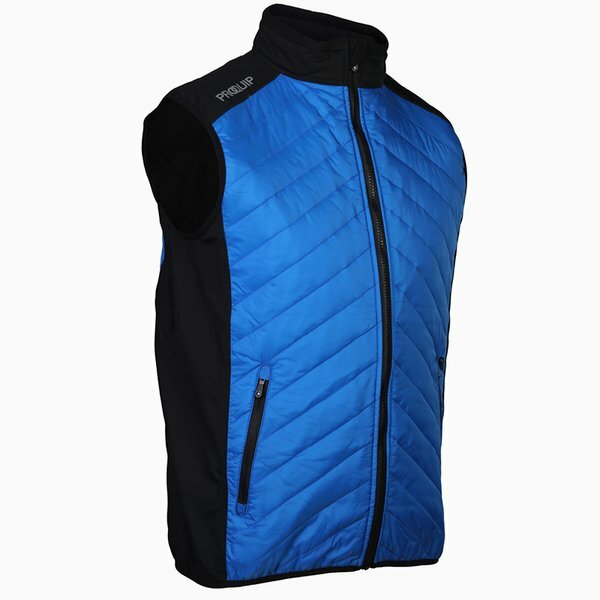 For one thing it's a very stylish design and as we always say it doesn't have to be worn to just play golf in, the jacket looks good when worn both on and off the course. 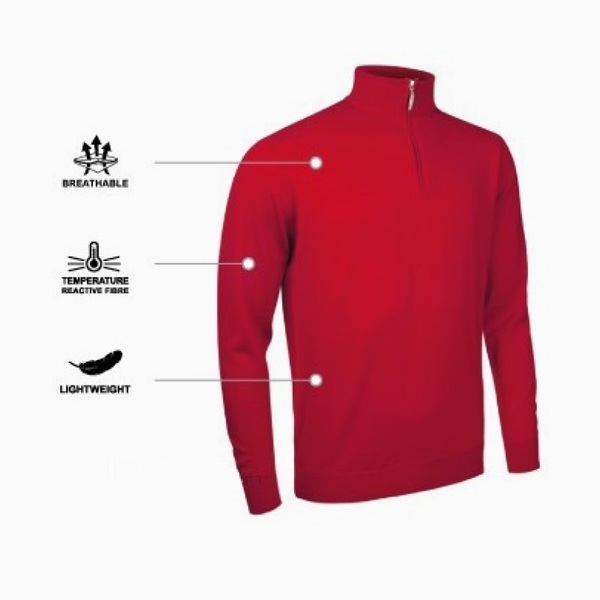 Details such as the toggle adjustable hem, ribbed sleeve cuffs and fleece lined sleeves means that the fit is spot on and it's not too bulky to swing properly in which you can find if you don't wear a jacket that is designed for golf. 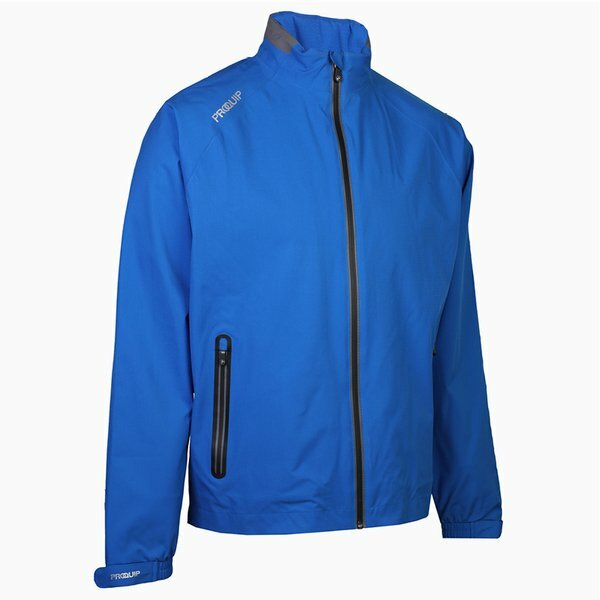 The Primaloft jacket is well priced too at just £109, compared to jackets you see on the high street for outdoor activities like climbing or bike riding this is extremely well priced and offers great value. 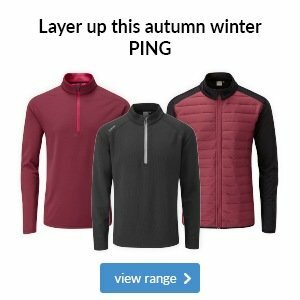 If you're going to invest in a golf jacket to get you through the winter this could well be the one!